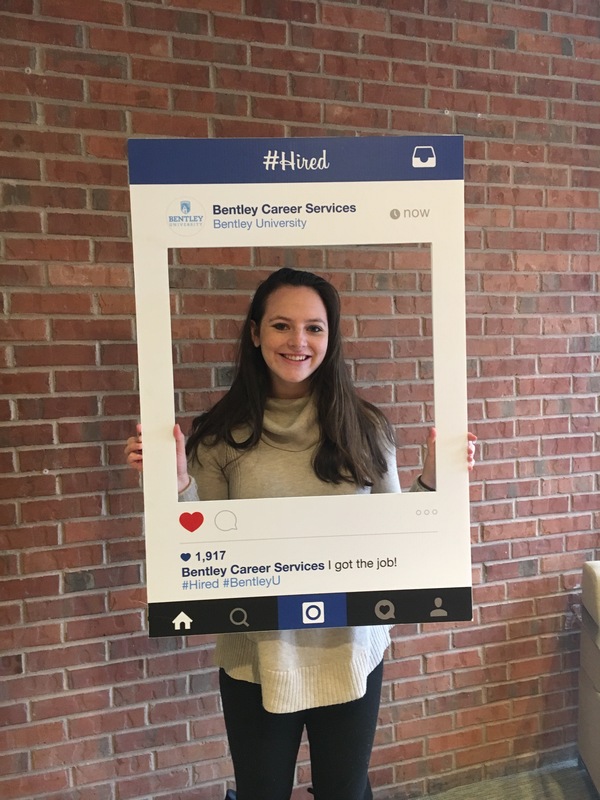 Marissa Burack (’20, Data Analytics) is #HIRED!! Congratulations to Marissa Burack who has officially accepted an internship at Deloitte Consulting for the Summer of 2019. She is very excited to be interning as a Business Technology Analyst Summer Scholar. Good luck this summer!